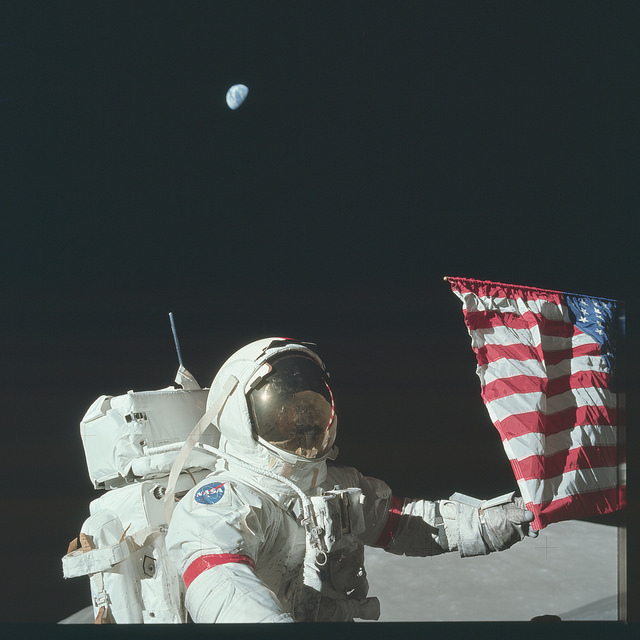 Those of you looking for datasets to imagine might be interested to know that NASA just released scans of 8,400 Apollo Moon Mission photos on Flickr. More on this from Mother Jones. Related: Grab it: Download photos in bulk from Flickr, Facebook (n.b. I have not tried any of the tools listed here). This entry was posted in Data Projects and tagged datasets, flickr, photography, space, web scraping on October 3, 2015 by Matthew K. Gold.